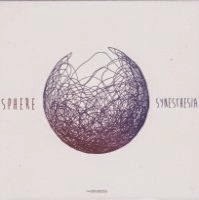 This is the debut album by Polish trio Sphere, which comprises of vocalist/composer Ania Rybacka, guitarist/composer Marek Kądziela and clarinetist/composer Kuba Dybżyński. 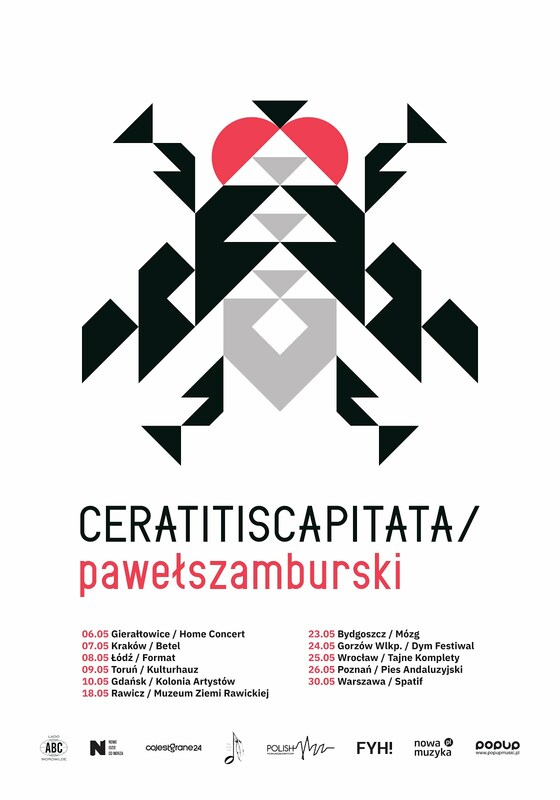 The album presents eleven relatively short original compositions, seven of which were composed by Rybacka, one by Kądziela and three by Dybżyński. Stylistically Sphere crosses genres and styles freely from one composition to another and often even within one composition, moving from clear melodic statements to Jazzy improvisations and even a serene form of Improvised Music bordering on avant-garde. The unusual lineup produces a unique and quite unusual sound environment, in which the human voice is treated as an instrument, playing along with the two instruments. The trio often uses a technique where two of the three members play/sing more or less unisono and the third instrument/voice plays "against" the duo, as if on a separate plane. This allows for a multitude of different combinations, which save the album from being repetitive or monotonous. Rybacka sings wordless vocalese on all the tunes, except for the last piece on the album, which uses a poem by Polish poetesses Wisława Szymborska (translated into English) as spoken lyrics. She also multi-tracks her voice to create a chorus effect and uses electronics to synthesize many different vocal effects. The guitar, although electrically amplified and the clarinet stick to natural acoustic sound. The resulting harmony and sound of the trio is quite eerie at times, but does not cross the border into cacophony. The most important factor of this album is the endeavor to search for new forms of expression, in an intimate environment and without stylistic limitations. These three young musicians are all well established Artists by now and Sphere is just one of several different projects they are all involved with. They obviously share the vision of creating new musical vistas and expanding the horizons, which by itself is commendable. This is not easy music by any means, even if it is mostly intimate and low-key. It requires from the listener a certain level of attention and dedication, as well as open-mindedness, involved with both intellectual and emotional process of absorption. But since ambitious music is never easy, the effort required to listen to this music is refunded in full eventually. Definitely a worthy effort which should make the band members proud and a high quality debut album by all means!